Early morning and I've got to head down south for this one to see "Flights of Fantasy". 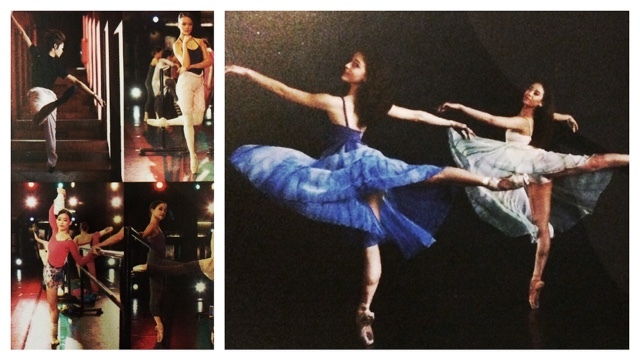 It's a series of shows for the 22nd Performance Season of premier dance company Ballet Manila. 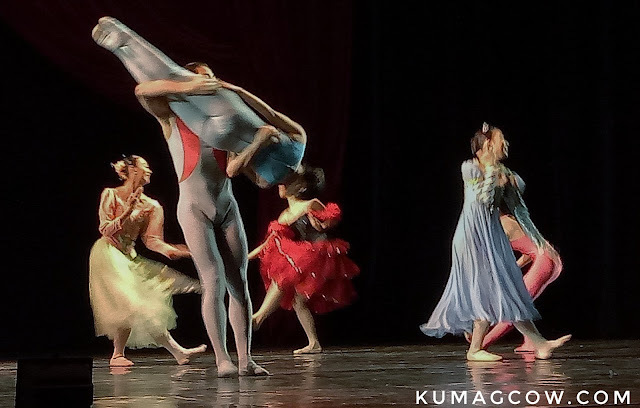 I've been eagerly waiting for the opportunity to watch their show but didn't get to because of distance (I live in QC) but judging from the lineup I said to myself "this is gonna be worth it" as I know every Ballet Manila production donnes world class standards. I love the art of dance and ballet always has got a soft spot in my heart because I attempted this and failed when I was in primary school. I used what little things I learned from that and applied it to tons of competitions that I had in Manila and in the regionals. Believe me, it helped. What I like about this production though is that it's an original one. I'm talking about that legendary bird "Ibong Adarna". 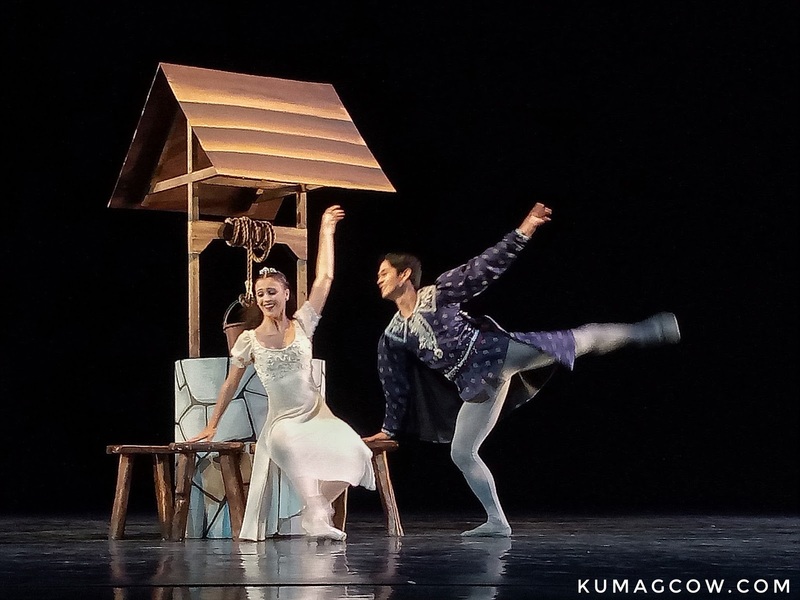 We love folklore, but as it was told in dance by Gerardo Francisco you would get to be flown into the magical kingdom of Berbanya. Prepare to be astonished as the company whip out their moves, techniques, even flying sequences. You'll be amazed at what the human body can do. 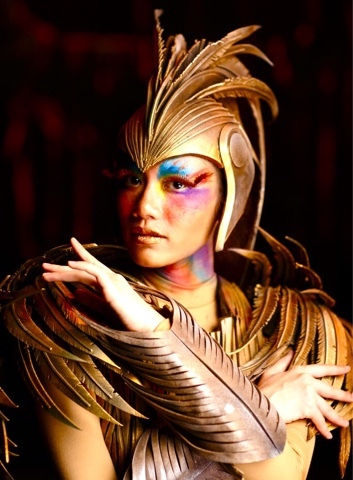 If that's not enough, gorgeous west end star Gia Macuja Atchison will also sing as the great "Ibong Adarna". Music will be done by Diwa De Leon while set design and costume will be from Otto Hernandez. 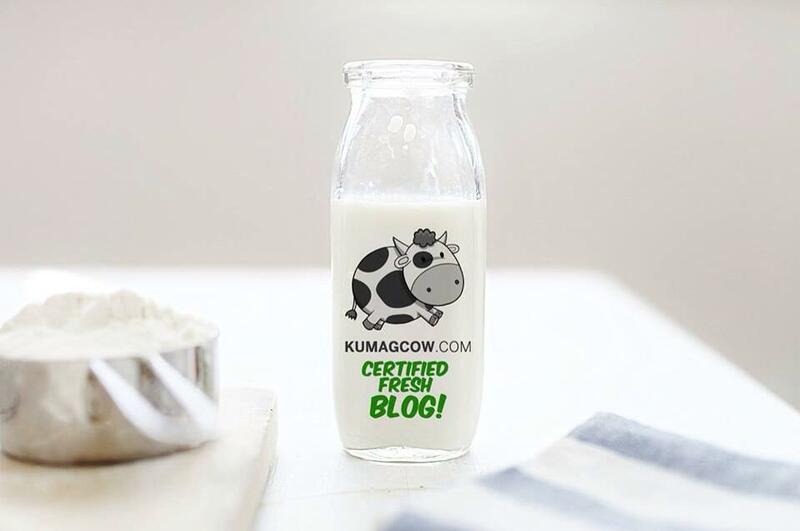 This is written by Angela Blardony Ureta. It will be shown on August 26 and September 2 at 6PM and will also show on August 27 and September 3 at 3PM so mark your calendars! 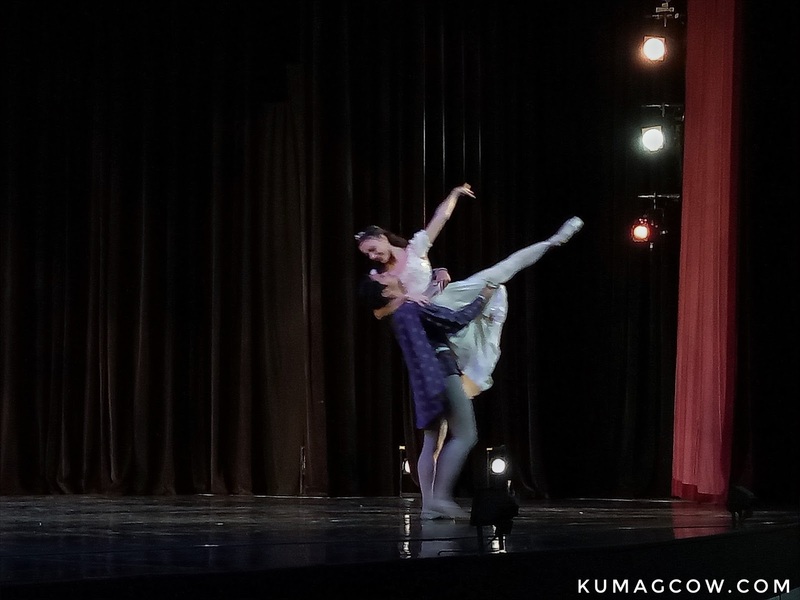 They also will be doing the classical ballet piece "Swan Lake" with music by Peter Tchaikovsky come October to pay homage to their Vaganova Academy style of dance. 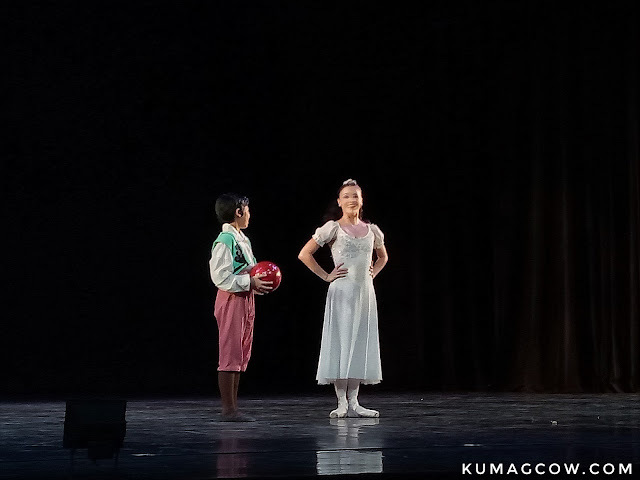 Premier ballerina Liza Macuja Elizalde and Osias Barroso will re-stage this at the Aliw Theater as well to make sure little girls who watch the show get inspired to do ballet after that. You'll see Prince Sigfried, Odette, Odile and all the magic in between so this would be a good place to start to take interest in the art. Stage Design will be done by the marvelous Miguel Faustmann so prepare to be at awe. It will be seen October 7 and 14 at 6PM and October 8 and 15 at 3PM, get season tickets if you wish to see it all! 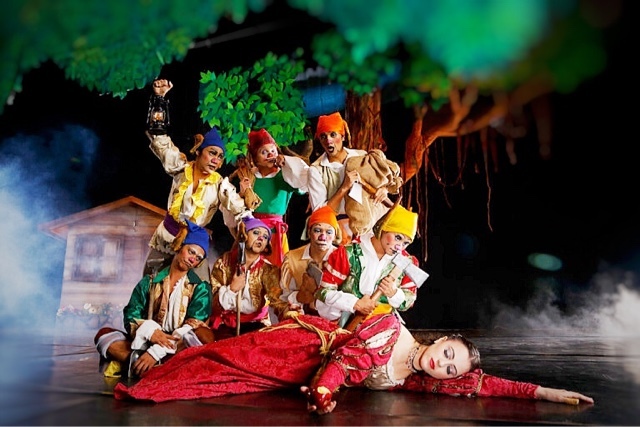 For a fun and endearing holiday season, Ballet Manila will be offering newly choreographed show by Ms. Lisa Macuja- Elizalde with the well loved fairy tale and staging of "Snow White". 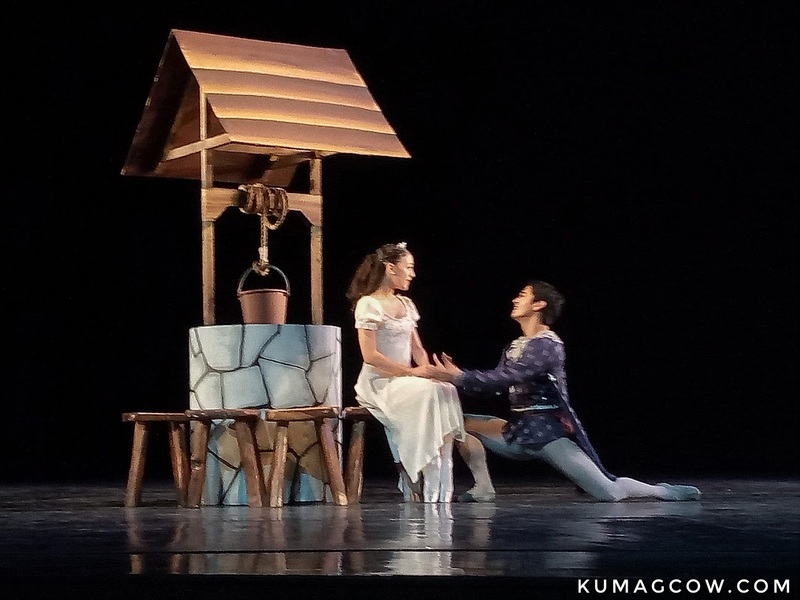 Set design will be taken cared of by Mio Infante and Costumes will be from Michael Miguel. Musical Arrangement will be done by Von De Guzman so this would be something to look forward to (he did local shows Amaya, Temptation Island). They will put a twist to the story and bring it to the 21st century. They'll be doing it on the same venue come November 25 and December 2 at 6PM, and November 26 and December 3 at 3PM. Kids would love this even if it's the queen doing the storytelling. Don't be afraid to watch as it's interesting. This is also their world premier! 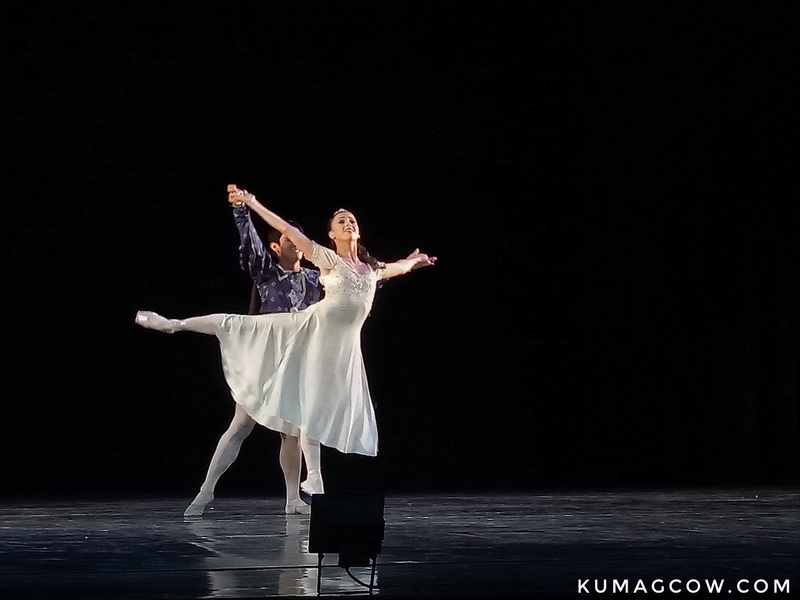 They also got us to see a preview of Ballet and Ballads which will be seen next year. They'll do it on February 10 and 17, 2018 at 6PM and February 11 and 18, 2018 at 3PM. They will be featuring Martin Lawrence's Aria with music excerpts from Georges Bizet's The Pearl Fisher Opera and costumes designed by the one and only Jeffrey Rogador (of whom I've covered tons of fashion shows too). We also had a preview of the interpretation of the song "Taralets" by local band Imago. It was choreographed by Gerardo Francisco which moves lived up to the dynamic and energetic song. It's very Filipino, and who would have thought it would be presented this well! It was just a fitting way to end the press preview, and if I were you I'd book tickets for the season instead of just a single show. 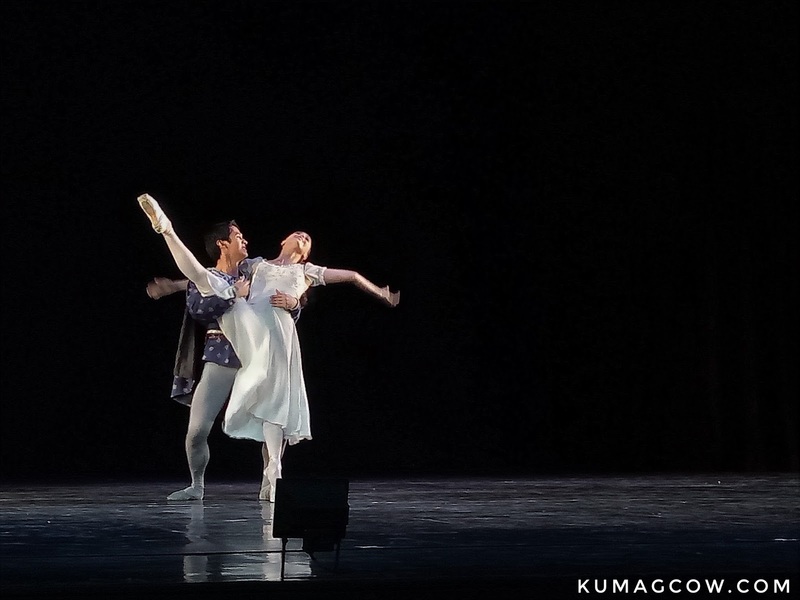 Ballet and Ballads will also be featuring Asia's Crooner Christian Bautista and other artists, the songs they are planning to perform will surely be epic! This is just one wonderous case of how to show the Filipino is world class. 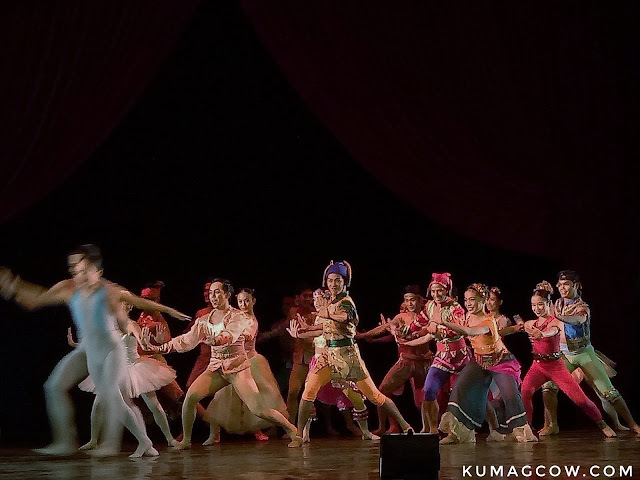 If you want to know more about ticket prices and schedules, please visit their official website www.balletmanila.com.ph and their accounts on FB, Twitter and IG. 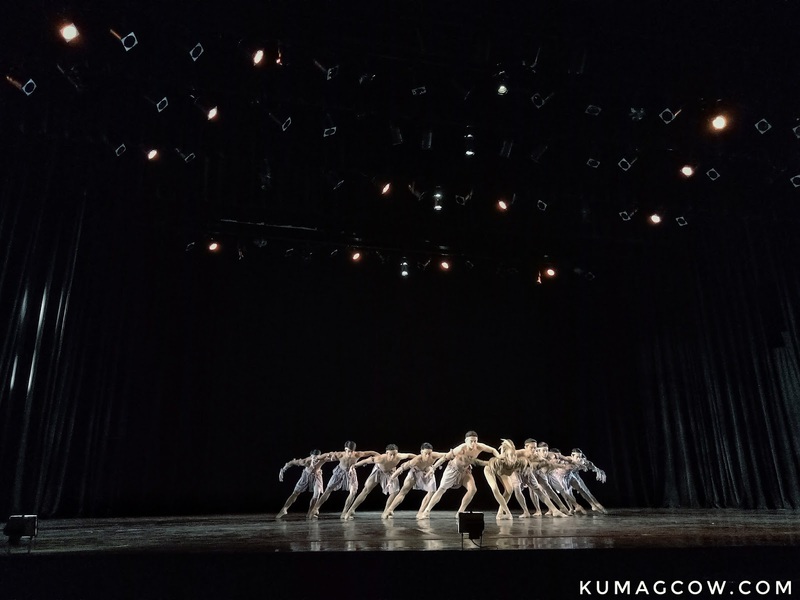 It's also available on TicketWorld outlets via www.ticketworld.com.ph/BalletManila/Online then click on View Details under the part where it says "Season Subscription Program" if you want to see it all. 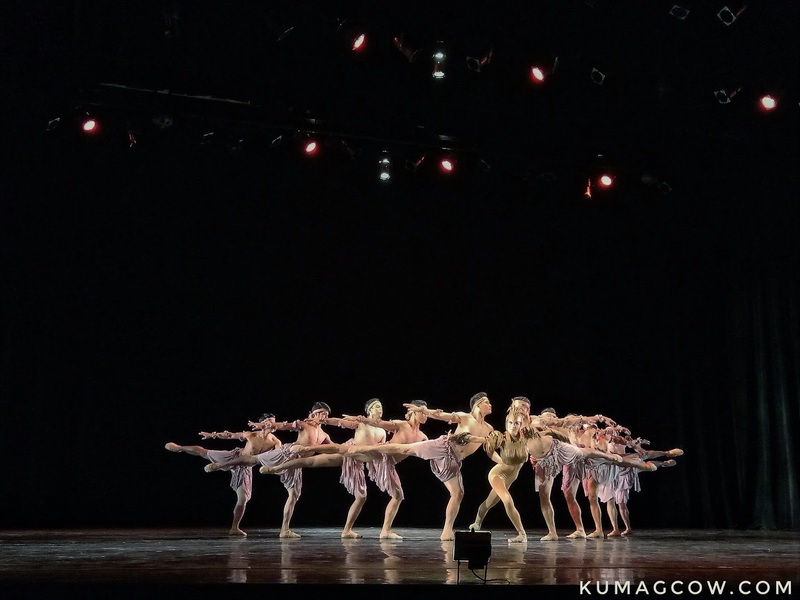 This is just one of the many things that Ballet Manila has prepared for the Filipino audience, and we fervently hope this won't be the last. I really was amazed with the short previews so I can't wait to see the whole show on the said dates. Photo credits: some images without my watermark belong to BalletManila.com.ph.